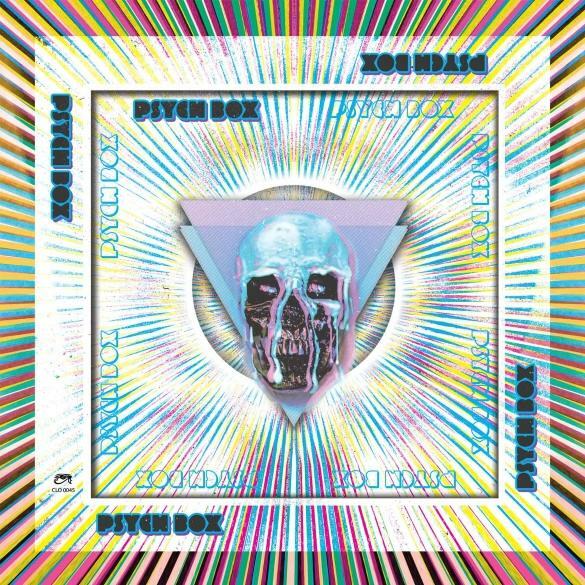 It doesn’t surprise the Reverend that the good folks at Cleopatra Records would release a project like the five-CD Psych Box, nosiree! Over the past year, the label has made it their mission to dig up and release undiscovered gems by psych-rock legends like Iron Butterfly and Quicksilver Messenger Service as well as discs by fellow travelers like Curved Air, Captain Beyond, and Hawkwind. 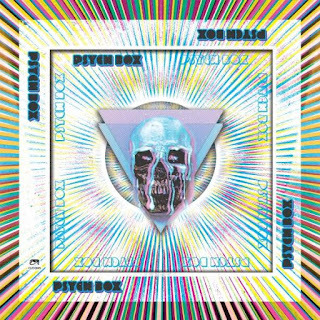 Psych Box is packaged in a 7” x 7” box with individual CD wallets and a full color booklet, the set tracing the history of psychedelic rock from its roots in the 1960s through the present day. 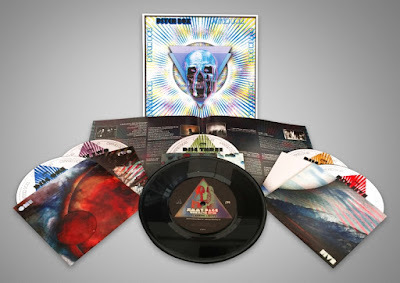 The set includes choice music from bands like the aforementioned Iron Butterfly and Hawkwind, the Syn (which featured future Yes guitarist Peter Banks), the Legendary Pink Dots, the Warlocks, the Black Angels, and many more. The enclosed booklet includes band bios and suggested listening for whatever sort of musical acid trip you’d like to book in the future. The set includes a bonus 7” record featuring a spoken word track by Dr. Timothy Leary with a B-side from Led Zeppelin guitarist Jimmy Page. Just check out the track list below and we think you’ll agree that you’re getting a lot of bang for around $40 for the Psych Box!